Polonnaruwa is one of the most sacred and ancient cities in Sri Lanka. Also Known as a UNESCO World Heritage Site; it is one of the cities which portraits the pride and the cultural enrichment Sri Lanka once had. 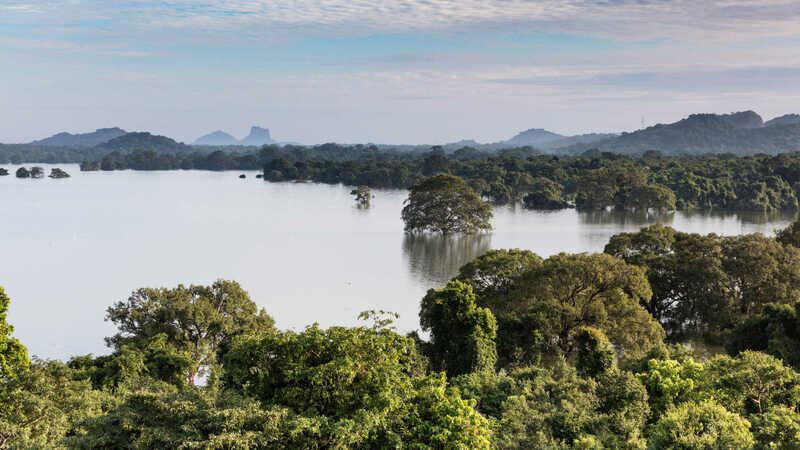 If you are interested in history and archaeology; the ancient city of Polonnaruwa would be the ideal place for you to start your exploration on ancient Sri Lanka. Here are few tips I have for you if you are planning to visit this legendary city. I personally prefer to go on vacation during off seasons. 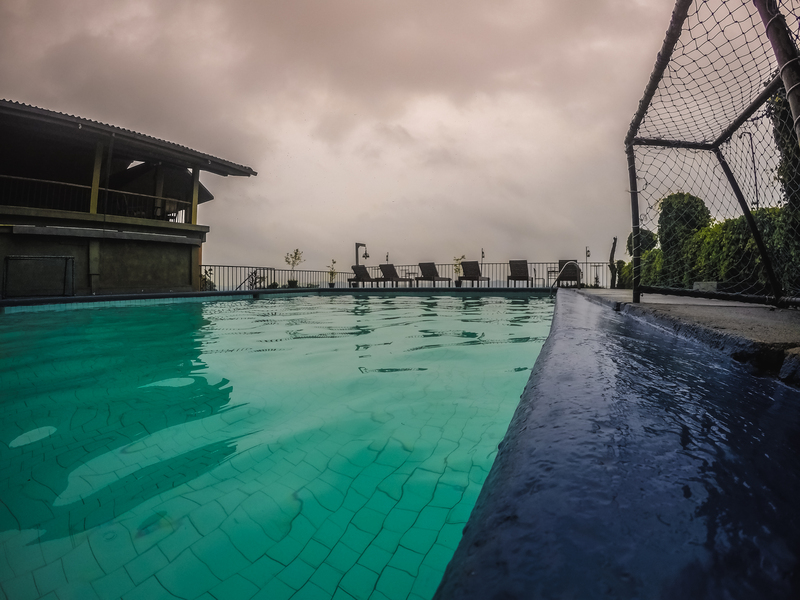 I believe it is the best way to relax and enjoy the stay without having much of a hassle. Polonnaruwa is highly visited by children during school holidays. Try to avoid months such as December, August and April since these holidays are sure to fill up the city with parents and children. Also go on weekdays as opposed to weekends as it would surely allow you to be more relaxed on your sightseeing tour. 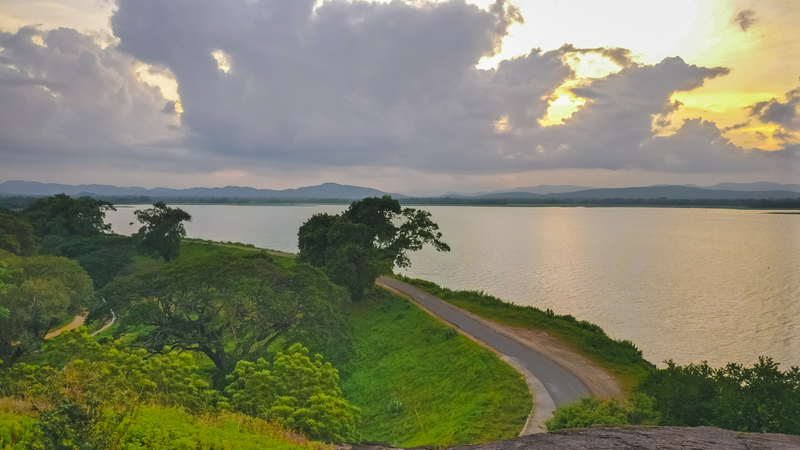 Polonnaruwa has proven to be one of the hottest cities in the country. 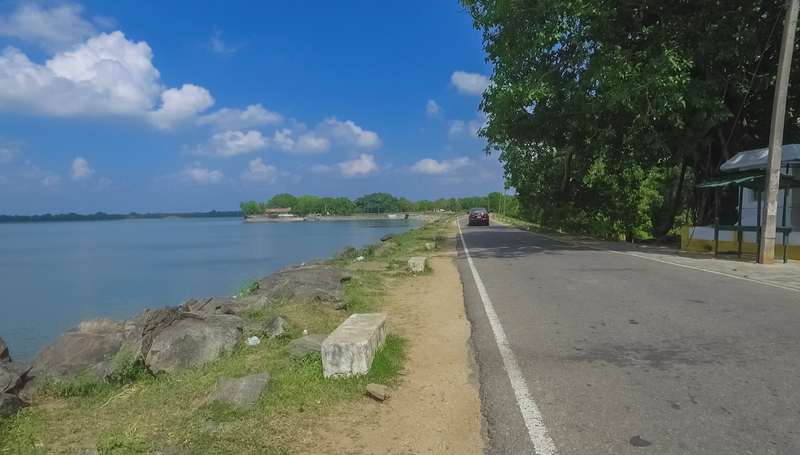 The temperature at Polonnaruwa can go up to 35 °C causing an extreme level of humidity as well. This could cause you to dehydrate therefore drink plenty of water and keep yourself hydrated. Also this is a city which requires a lot of sunscreens so make sure you slather yourself with a lot of sunscreens before heading out to the city in the sun. If you stay at a hotel surely they would let you indulge in a western cuisine as well. But if you wish to have an authentic taste of Polonnaruwa you’ve got to try a freshwater fish curry. Hotel Giritale staff was nice enough to prepare a dish of freshwater fish curry for us when we requested one without any additional cost. 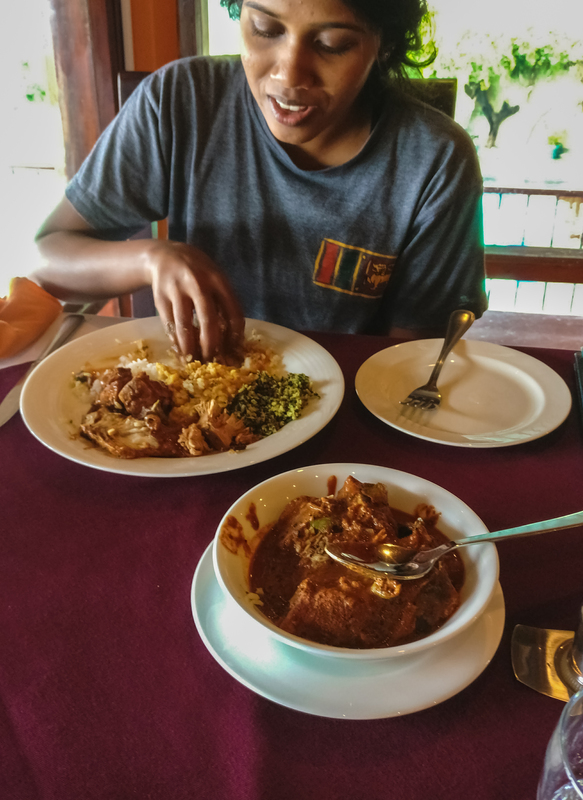 Definitely it was one of the best curry dishes I have tasted so do not forget to try this dish out while you are in Polonnaruwa. We Sri Lankans take these places for granted. Since small we have been bombarded with history lessons to a point where we have actually forgotten the value of these heritage sites. Do refresh your memory on these sites before you visit them as it would surely be helpful to find these sites. Also try to know the untold stories. It is known that during the British Regime the Gal Vihara Statues were harmed by a British Official by shooting at them who allegedly wanted to know whether these statues have hidden powers. The minute he fired the bullets and turned back he was attacked by a wild elephant and was killed. If you look closely you could see the damaged spots on the statues. 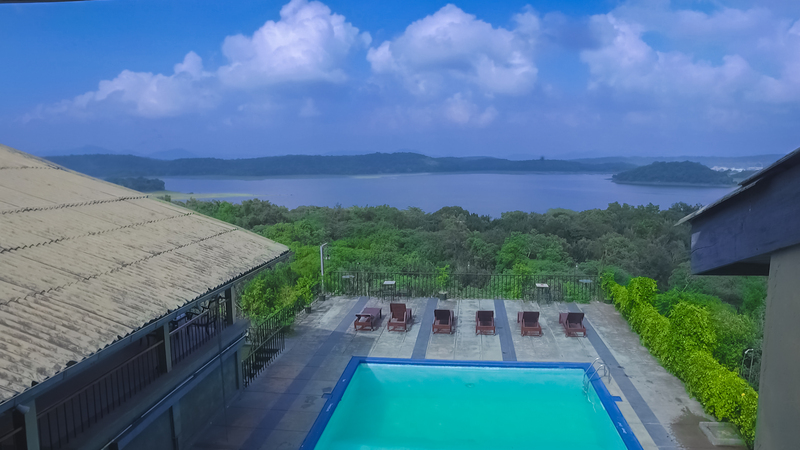 Apart from the already known sites, Polonnaruwa has some places which are hardly been visited by the tourists. Do not feel intimidated by the long route on the east bank of Parakrama Samudra which would take you to a huge rock of approximately 100 meters high. Climb that rock before the sunset and you will be treating yourself to a breathtaking and a mesmerising view of the sunset. 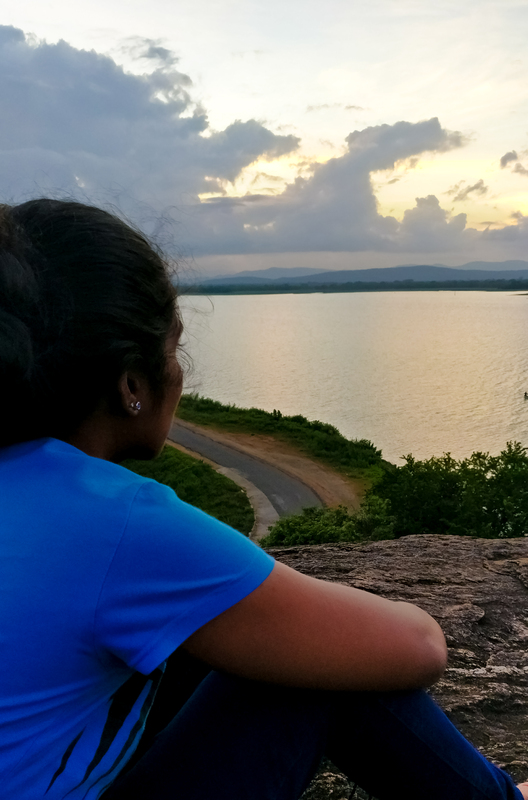 For me, it was the best way to end my stay at Polonnaruwa. 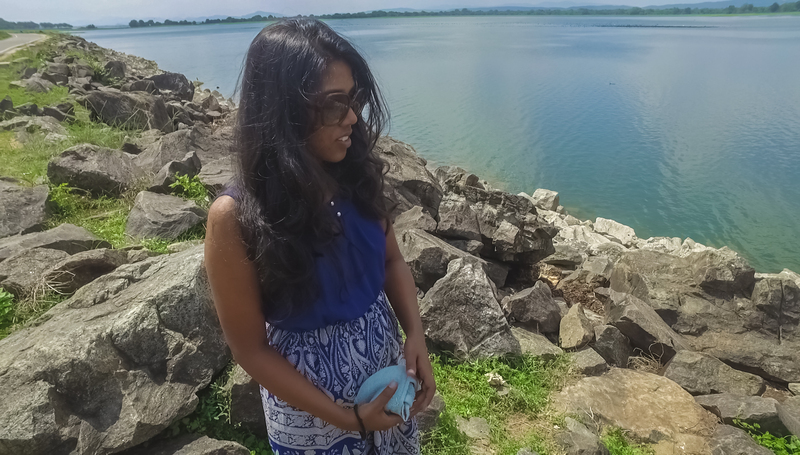 I hope these tips would be helpful for you if you are planning to visit Polonnaruwa. It’s a living city which speaks it’s pride of our country immensely.